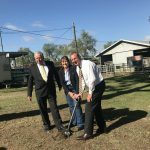 A sod-turning ceremony at the Singleton Regional Livestock Market yesterday officially heralded the start of construction of the $7.73 million upgrade of the Gresford Road facility. 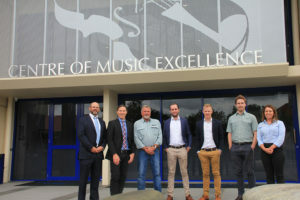 Wiley representatives were on hand as the appointed contractors to celebrate and congratulate the Singleton Council on the project milestone. 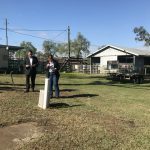 Upper Hunter MP Michael Johnsen. 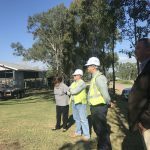 and the Mayor of Singleton, Cr Sue Moore joined with sales agents and buyers and Wiley representatives at the site as work gets underway on a scope of works including a covered roof, North Yard fences and walkways, swinging gates and external lighting. 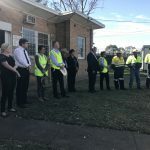 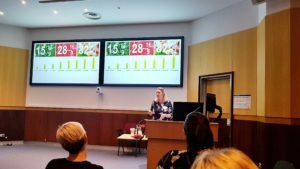 The project is being funded by a $6 million grant from the NSW Government under the Restart NSW Resources for Regions program, and $1.73 million from Singleton Council. 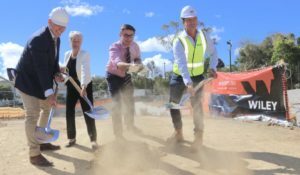 Mayor of Singleton, Cr Sue Moore, said it was great to see the project underway. 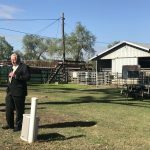 “The Singleton Livestock Market Upgrade represents a significant investment not only in the facility itself, but in our economy,” she said. 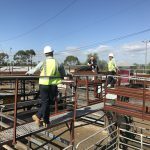 “This upgrade will enhance the capability of the saleyards and bring it to a standard that will make Singleton a regional centre for the agricultural industry. 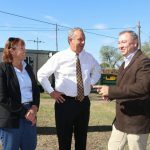 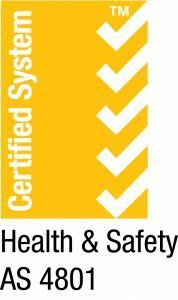 Wiley Managing Director Tom Wiley said the company was happy to be involved in the project. 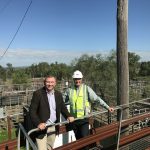 “Wiley is proud to support Restart NSW Resources for Regions program, building infrastructure to support economic growth and to create a sustainable future for Singleton,” he said.